We offer our customers the most advanced technologies, cutting-edge facilities in the sector, as well as advice and technical knowledge of our professionals, together with the know-how, experience, excellence and the pleasure of a job well-done, inherited from more than 60 years in the sector as our more prized value. 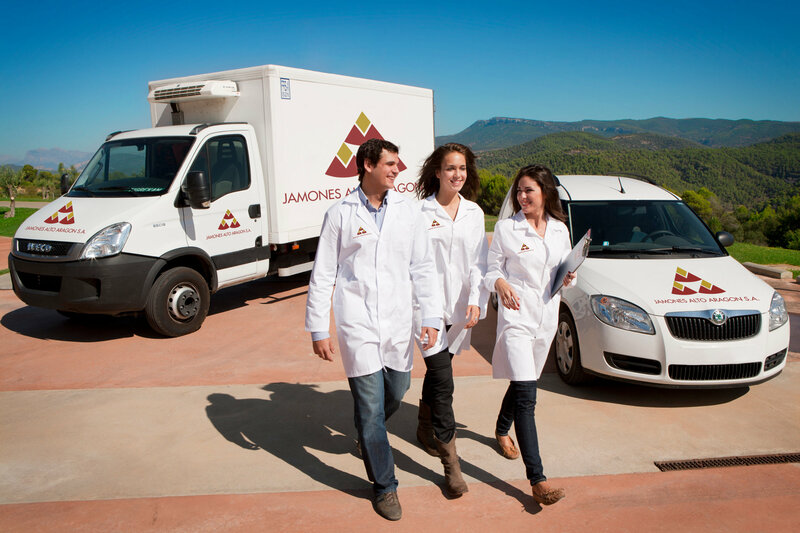 We work according to the most demanding food safety and quality regulations, and we have authorisations to export to third countries, manufacturing a negotiable, highly versatile and assured quality product all over the world. We have a multidisciplinary, dynamic and flexible team of people that is constantly improving and developing professionally. This enables us to easily and quickly adapt to our customers’ specific needs. Our track record vouches for us as a national reference in the continuous innovation of services, process and products, with maximum efficiency and sustainability.